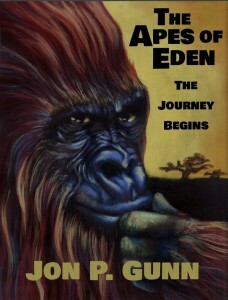 The Apes of Eden – The Journey Begins by Jon P. Gunn is a fascinating read. I got caught up in the book and had a hard time putting it down. Jon P Gunn wrote the book in “rhymed iambi pentameter thus falling into the category called heroic couplets. Each line has 10 syllables and the pairs of lines rhyme.” This follows the style of Geoffrey Chaucer and many of the plays and sonnets of William Shakespeare. For me this made for a great read. 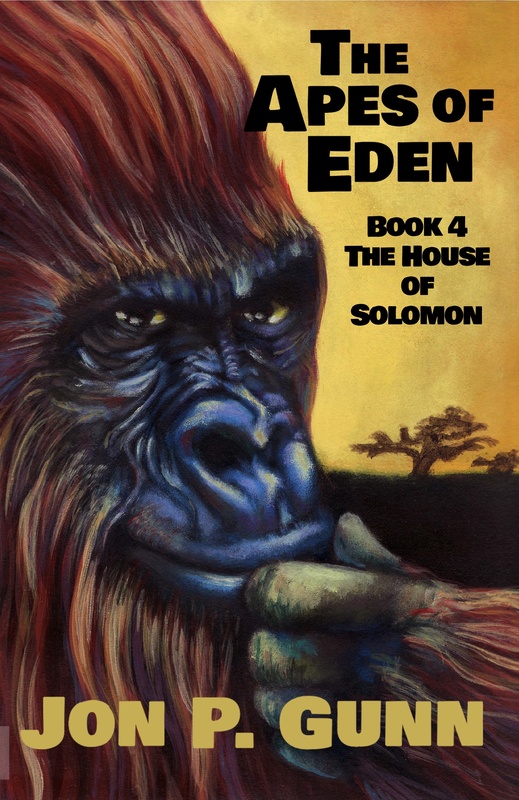 The author developed a story around spiritual restlessness using apes as his main characters as they travel through human history looking for God. He did a great job of taking a very deep, philosophical subject and creating a fictional look at it. The story was easy to follow and very well written. I really like the way Jon P. Gunn developed his characters and made them real and easy to identify with. 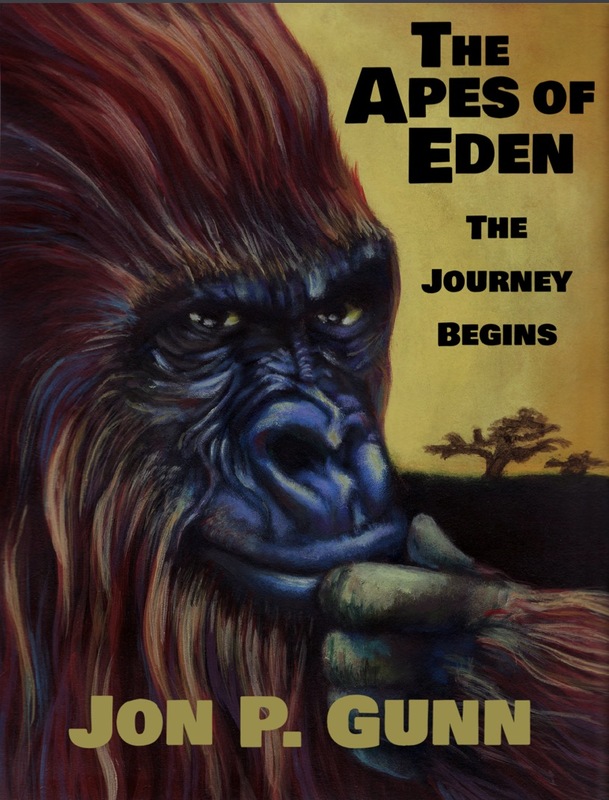 I really enjoyed reading The Apes of Eden – The Journey Begins by Jon P. Gunn and I recommend it to all readers.